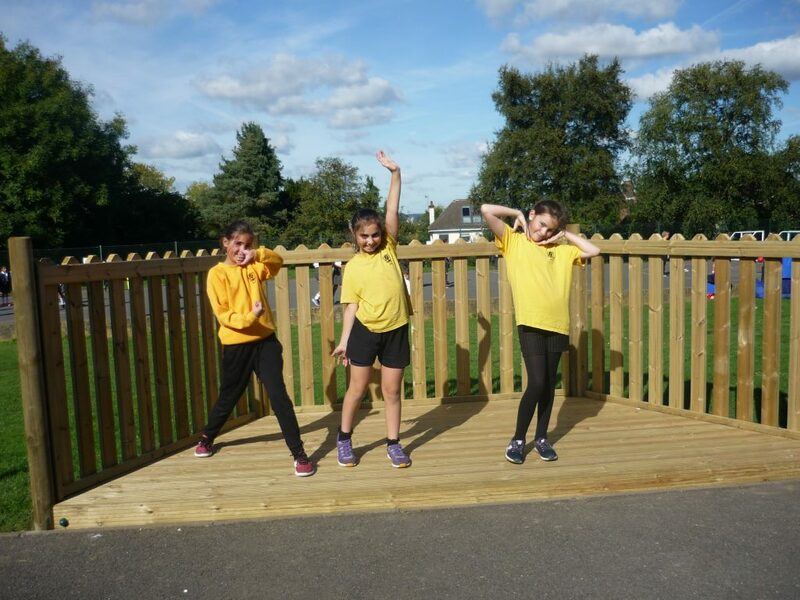 The Ashfield School & Home Association aims to raise funds in order to enhance the education of the Ashfield children by providing or contributing to extra facilities that would not otherwise be available at Ashfield. 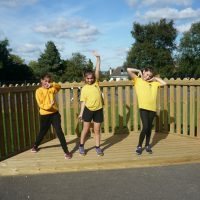 To this end ASHA organises a variety of events throughout the year to raise additional funds to be spent on equipment and special projects that will enhance our children’s education. 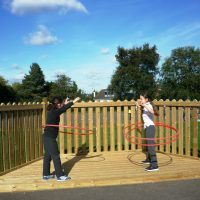 It is hoped that participation in these activities will foster a sense of community between staff, parents and others associated with the school but most importantly for our children. 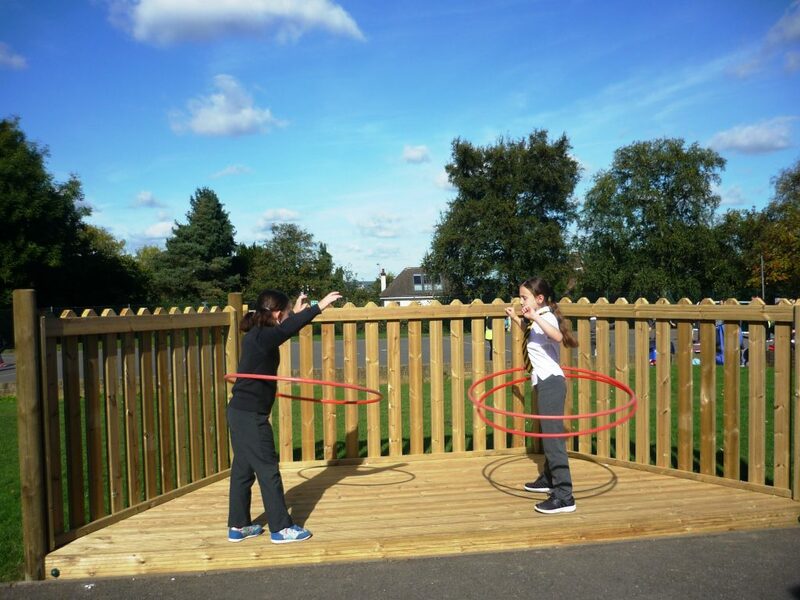 Membership to ASHA is automatic upon joining Ashfield School. Decisions as to how monies raised are spent are made by the ASHA Committee and approved by Mrs Dalziel. 85% of parents and carers who responded to the recent Parent Forum Questionnaire felt that ASHA’s fundraising is important for Ashfield. Donation towards cost of Year 6 Bikeability Course. Easter Egg Hunt and activities. 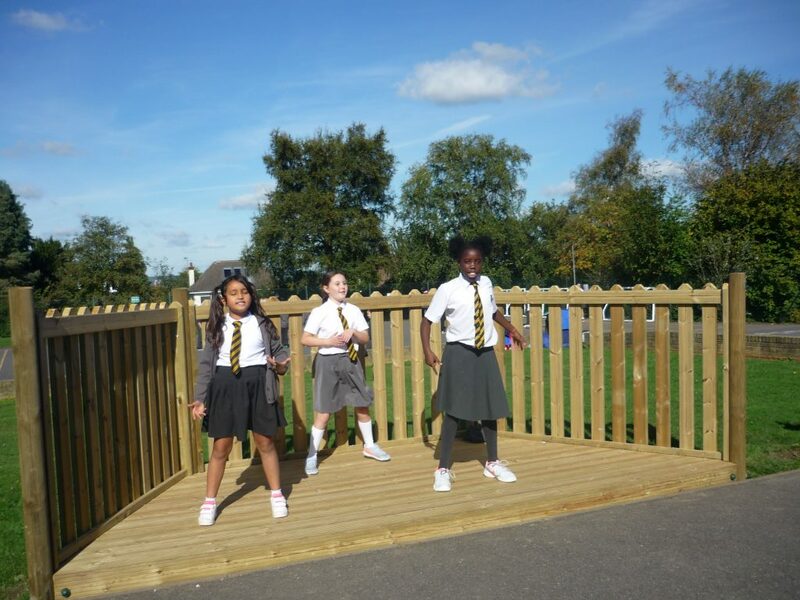 New outdoor stage area for playground. 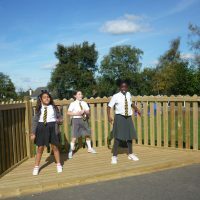 Outdoor Musical Instruments bought and installed in lower playground. Funding visiting Pantomime for all children. New wet play toys for every classroom. Funding of the Year 6 Leavers Disco and BBQ. Year 6 School Ties, partially funded. Revamp of Wild Life Area, with bugs houses, log seats, magnifying glasses and lots of things to explore. Donation for each class of plants and seeds. Christmas Crackers, squash and Decorations for Christmas lunch. Pond cleaned and maintained during summer months and restocked with plants. New Garden Hose purchased to help keep the pond full and the garden areas watered. A Pantomime performance in school for all children. Shooting Stars Circus to provide a Circus Skills workshop that all children took part in. If you would like to get involved, have ideas for new fundraising events, or suggestions as to how monies should be spent, please feel free to come along to the meetings. Alternatively, please forward any suggestions or questions to the committee via the School Office or school post box.